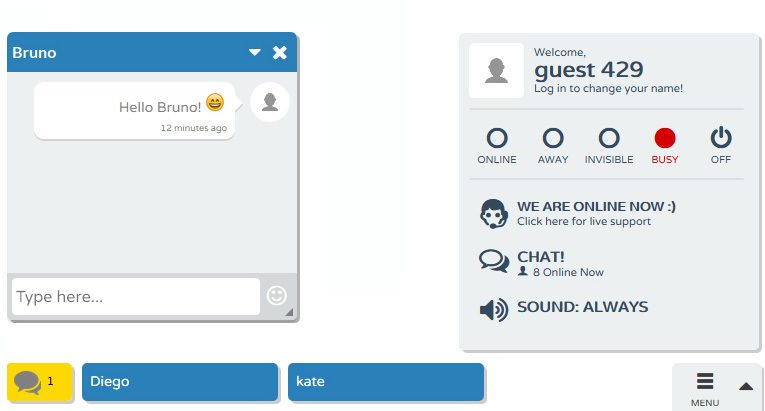 Flyzoo offers an amazing in-browser chat experience, with one-to-one and Group Chats designed to be fluid and eye-catching. 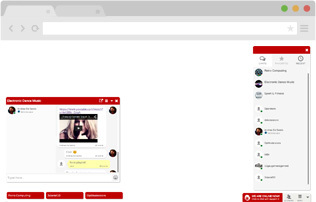 Users can browser your website and chat at the same time. Windows can be minimized, resized and conversation will be synchronized accross open tabs.